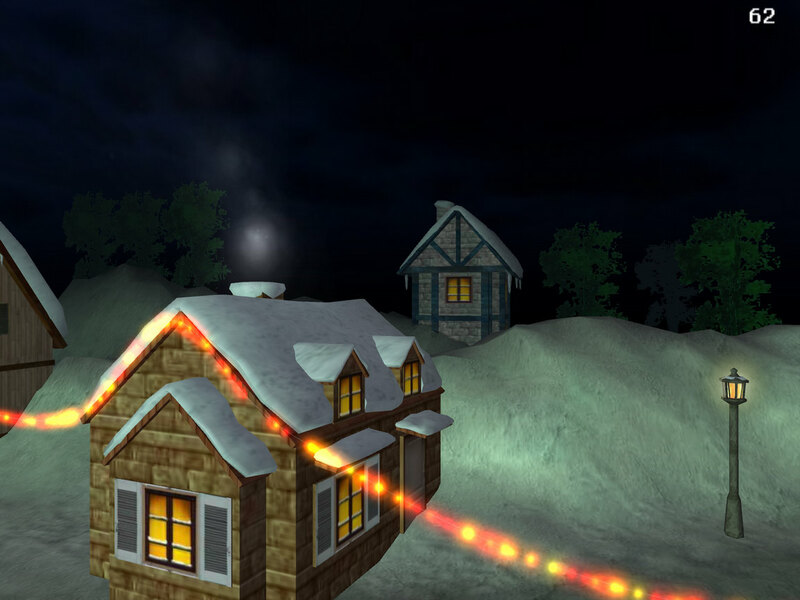 Christmas Land 3D screensaver: Be prepared for the coming Christmas! Far away in a forest there is a sacred land where Santa takes a little rest before going on his Christmas journey. The true Christmas spirits arise there at this time. 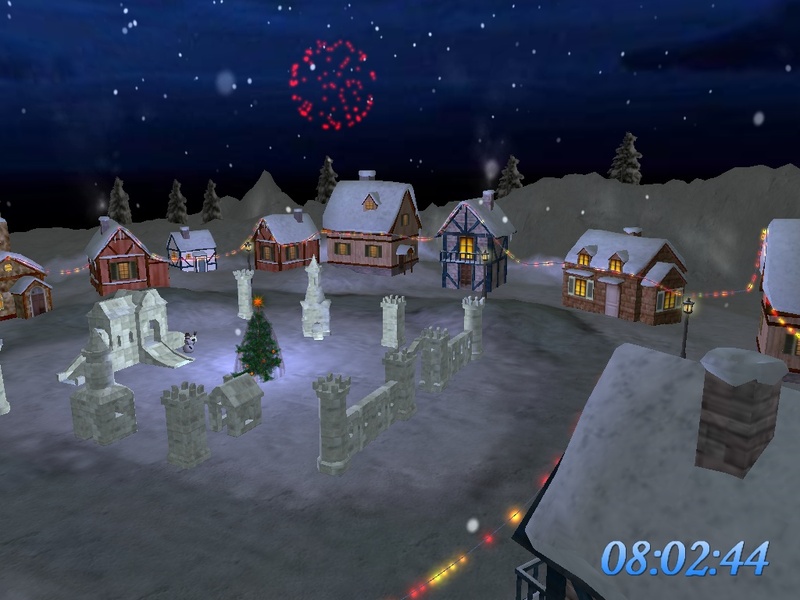 3D Christmas Land screensaver shows the beauty and tranquillity of the magical Christmas village. 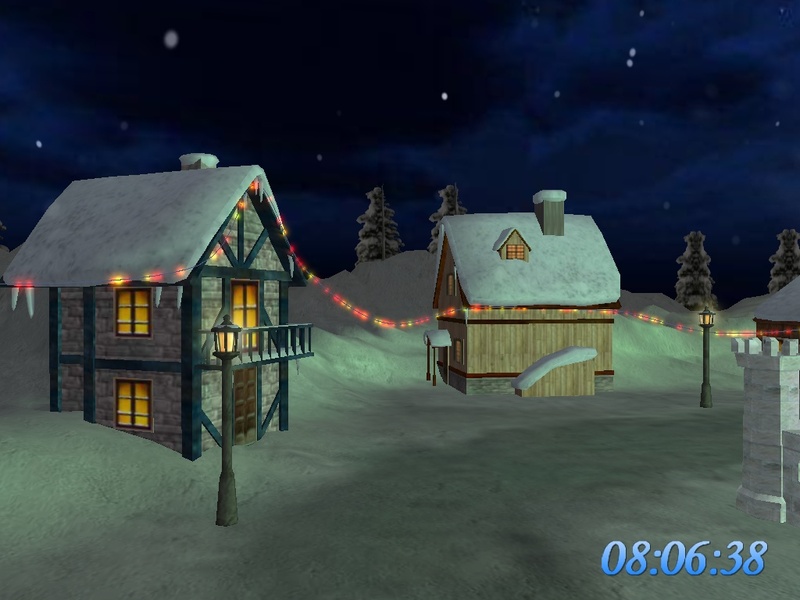 Cozy winter scenes with dancing snowflakes will add something peculiar to your screen. Be prepared for the coming Christmas! Take a chance to join magic feast and invite Christmas miracles to your life. Wonderful sense of excitement and party fun! Celebrate Halloween or any other holiday! Step into the world behind the screen and join goblins in their merrymaking!